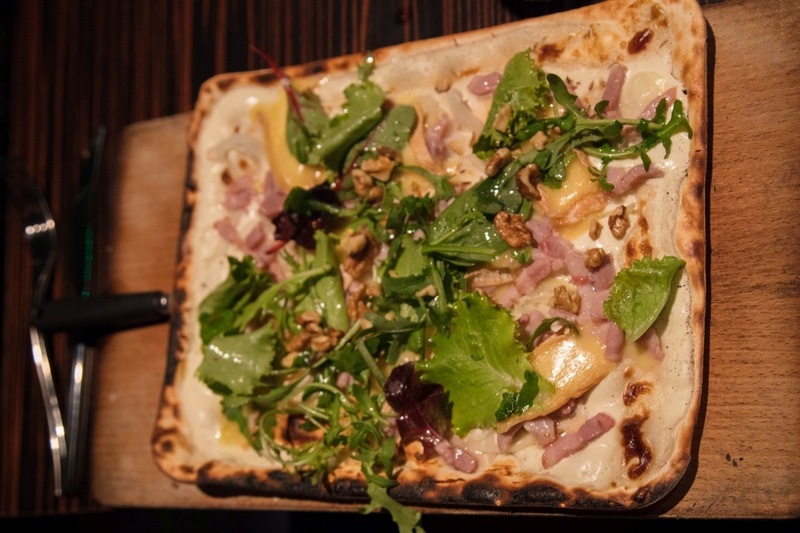 Have you ever tried Tarte Flambée? Would you try to make one? What toppings interest you? What is Tarte Flambée? In English, we could call it “flaming cake” and in Germany it is known as Flammkuechen. Is it French? Is it German? Non. Nein. It is Alsatian. The small border area that currently resides in France has always had a bit of an identity crisis since it has been swapped over from country to country for hundreds of years. All political boundaries notwithstanding, Alsace is one of my favorite places on Earth. In fact I have said I am addicted to it, and one of the main reasons is because of the amazing food. 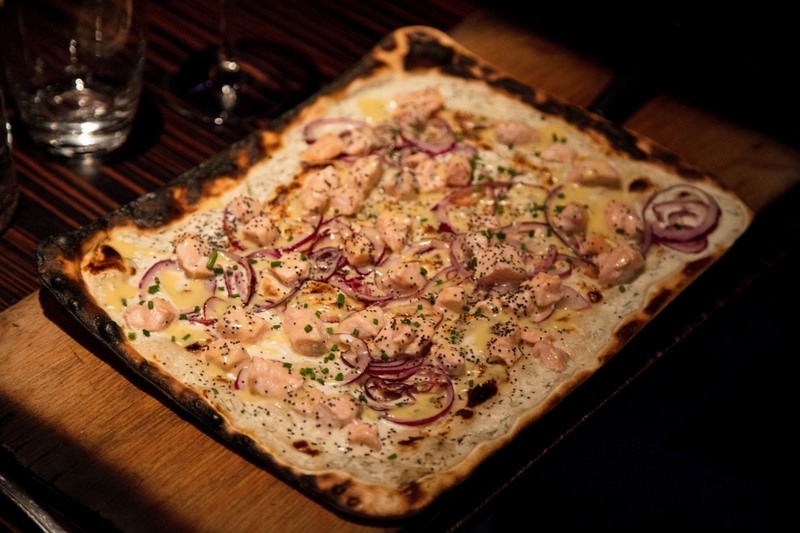 A delicious Tarte Flambée with salmon, red onion, and fromage blanc. 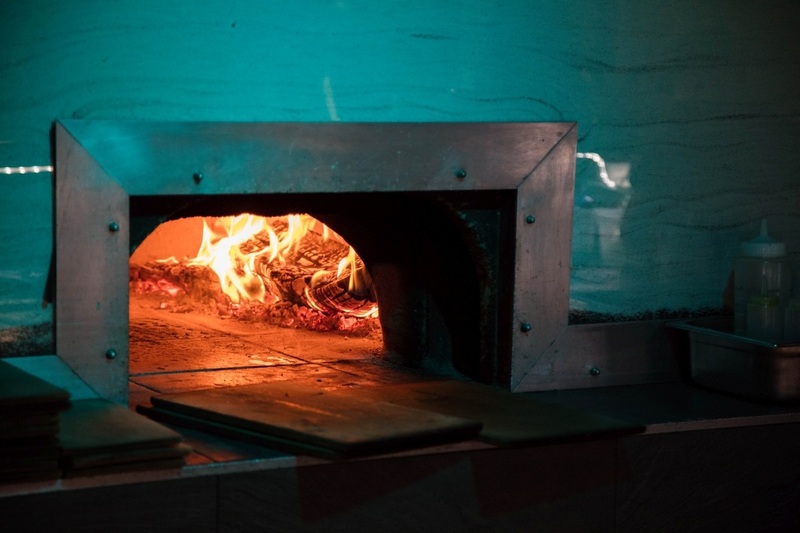 Legend has it that bakers always used wood ovens, in medieval times, and as the heat increased in the oven, the baker would use leftover dough, rolled out very flat, and tossed in the oven to test the temperature. Often the oven was too hot, and the dough would burst into flames. It was just a matter of time before the bakers started adding toppings and voilà, the Tarte Flambée was born. 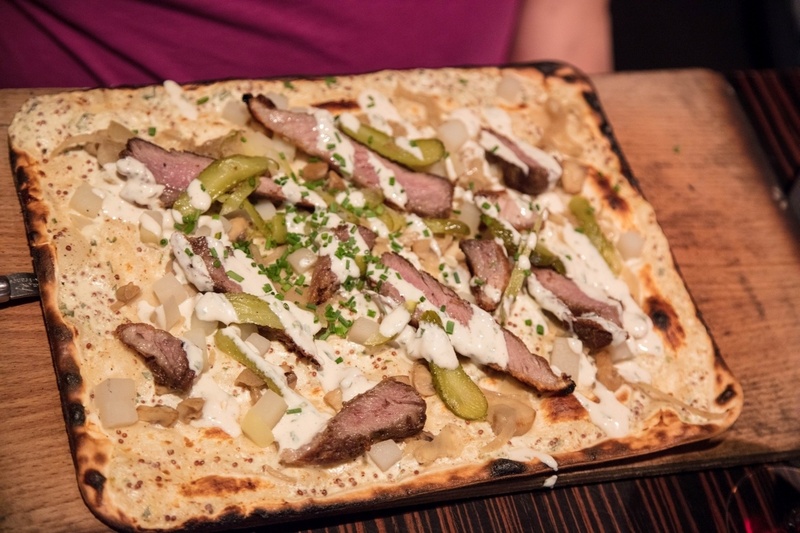 A great festival food, Flammkuechen is sold all over Germany and France. Nowadays, not only can you find Tarte Flambée in its home region, but fairs and festivals have discovered it is a perfect fest food. In fact, the first time I tried it was during a wine fest on the Rhine River. My friend Lisa and I couldn’t wait to try this traditional flatbread pizza. This delectable savory, flatbread pizza type dish is topped with rucola, lardons or bacon, and yummy Munster cheese. 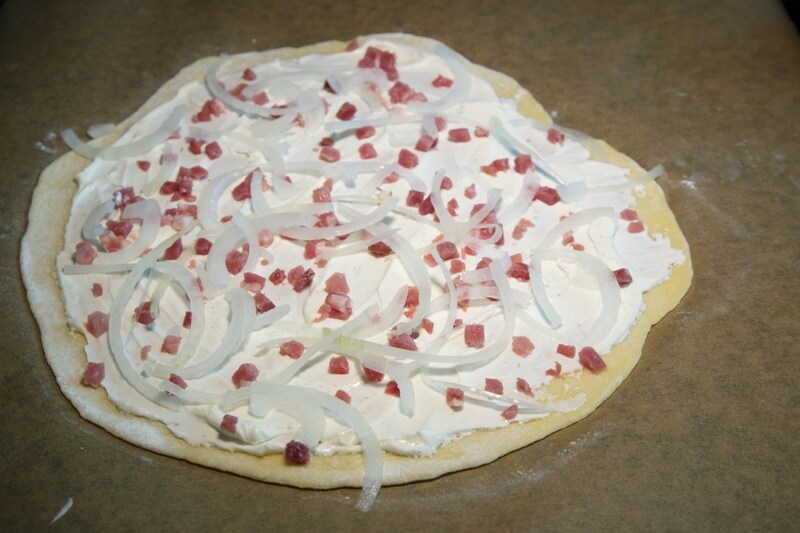 As you can see above, the traditonal Flammkuechen is topped with a layer of fresh creamed cheese, or Creme fraiche, then with bacon (speck or lardons), onions, and some herbs. It’s really quite simple, but is lovely paired with a German white wine when all you want is a light meal. Needless to say, I became a little obsessed with this treat and have made it my goal to try as many varieties as possible as well as try to make it at home in my American kitchen. What is better than Iberico pork, pickles, potatoes, mustard, and fromage blanc? All of that topping a Tarte Flambée and a glass of German white wine. 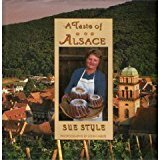 As I’m always traveling to Alsace for some good food, I tend to have my ear in tune to any news on the food front. 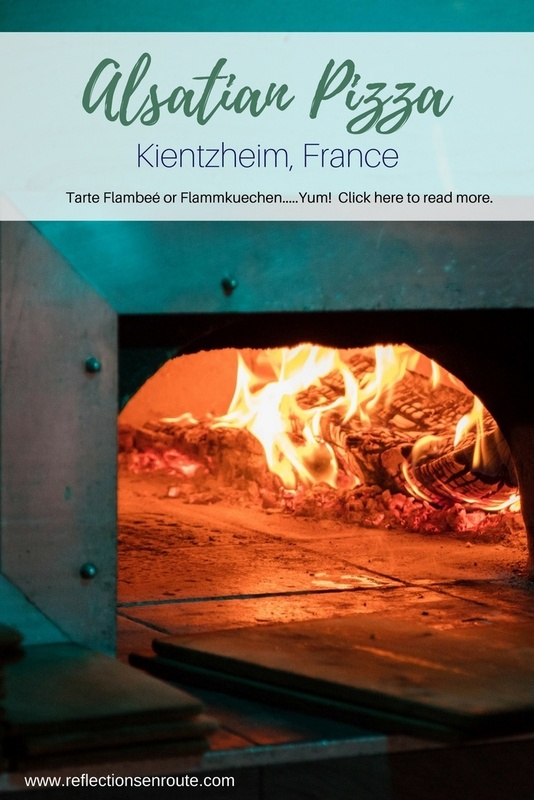 When I heard about this new Flammkuechen concept restaurant in one of my favorite French towns, Kaysersberg, I just knew I had to go. Jim and I called up Lisa and Peter to check it out with us. After all, they are our Tarte Flambée buddies. 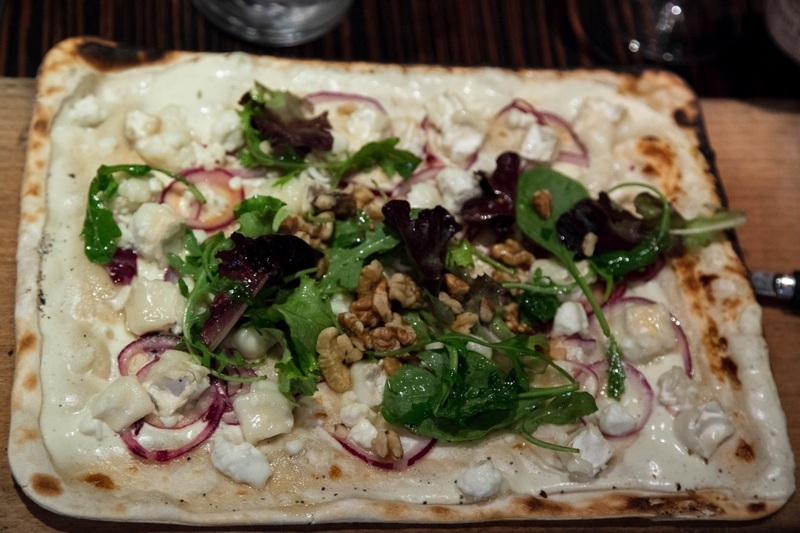 Jim’s favorite: goat’s cheese, walnuts, and rucola, and honey. 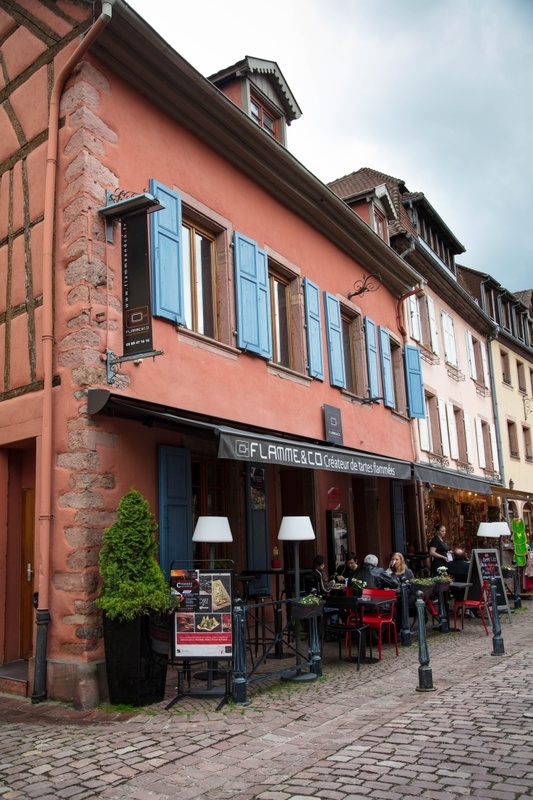 The entire Alsace region of France is full of delicious food and Michelin-starred restaurants. 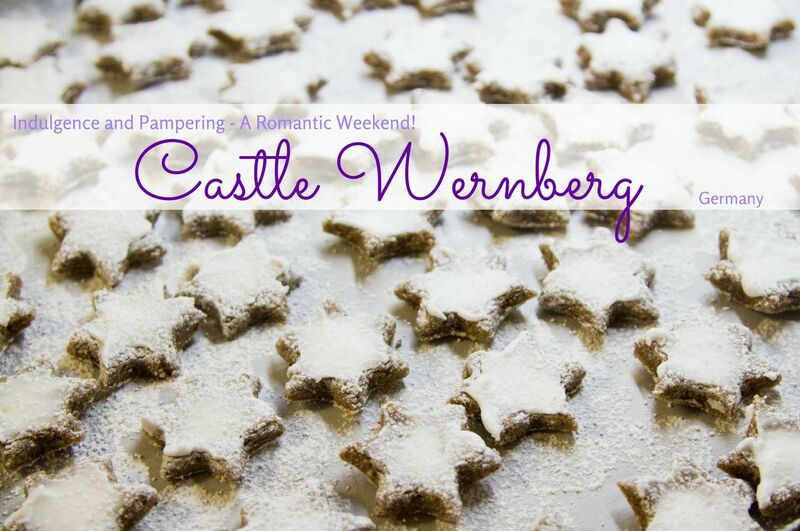 However, one of the best hotels with Michelin dining in the entire region can be found in Kaysersberg, the double starred Hotel Restaurant Le Chambard. While an evening in this amazing restaurant might you set you back a few hundred Euros (b-t-dubs it is totally worth every cent! ), you can experiences the chef’s inspiration in a much more affordable way. 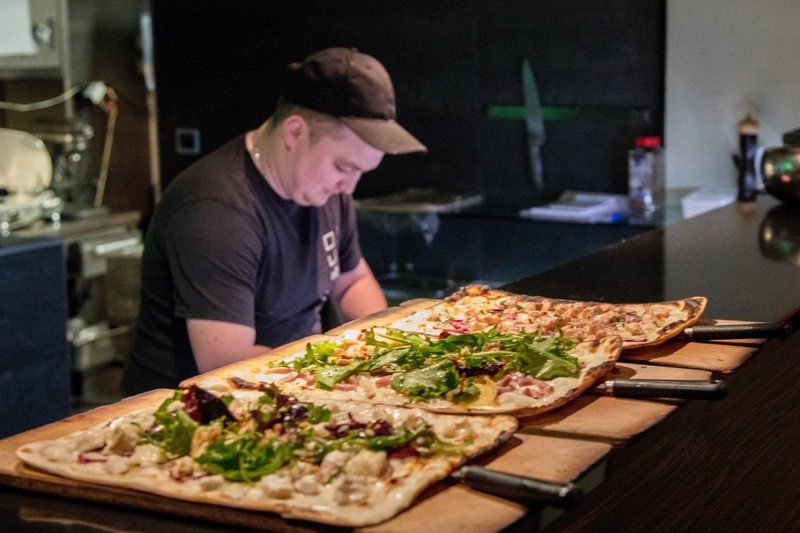 The chef and owner, just like me, loves the traditional Tarte Flambée. He decided to open a second restaurant across from Le Chambard and serve upscale and modern takes on the traditional savory pastry. The four of us had to try it out. The restaurant Flamm and Co in Kientheim, France. Flamm and Co serves a variety of Flammkuechen, and even has a tasting menu (for about 30 Euros) and wine pairings if you are interested. We all wanted to try something different so Jim ordered the goat’s cheese with honey and walnuts with fresh herbs. I had the Iberica pork, caramelized onions, small cubed potatoes with mustard, and Lisa and Peter had the Munster cheese, smoked bacon and walnuts and the salmon and herb, respectively. We all tried them, and they were all amazing. After Jim ate his, he swore never to have the traditional again, and as we started to explore baking our own Flammkuechen, he made a goat’s cheese one as well. The restaurant serves some dessert Tartes Flambées too, but we will have to go back to try them. A baker preparing to serve these beautiful Tarte Flambée. 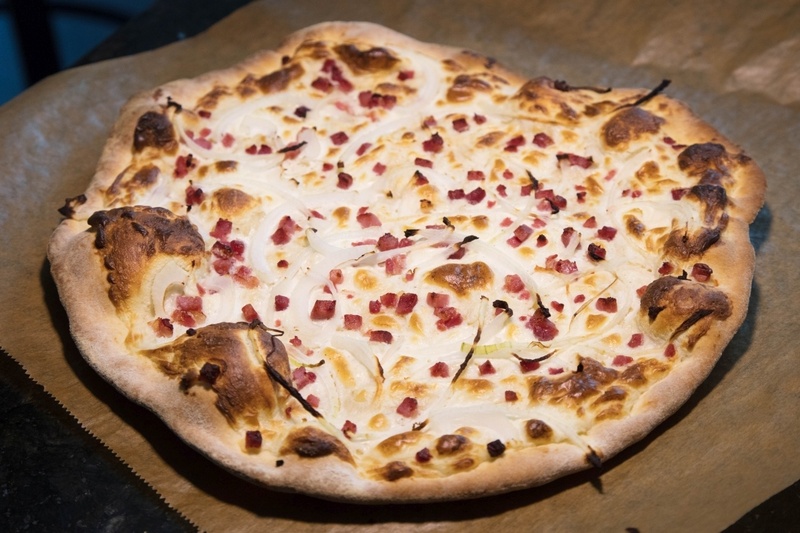 Flammkuechen is overall a very simple recipe, and even though I would recommend trying the traditional pie at least once, you can always put whatever toppings you love on it. The most difficult part of the process is getting your oven and pizza stone ready. The stone must go into the oven to be preheated together at 500 degrees Fahrenheit or 260 degrees Celsius. This recipe makes three tarts, and the stone should be given a little time in between each baking to come back up to temperature. I have to say, even though Jim and I were very impressed with our Flammkuechen, I would have been happier if the middle of my bottom was a bit crispier. 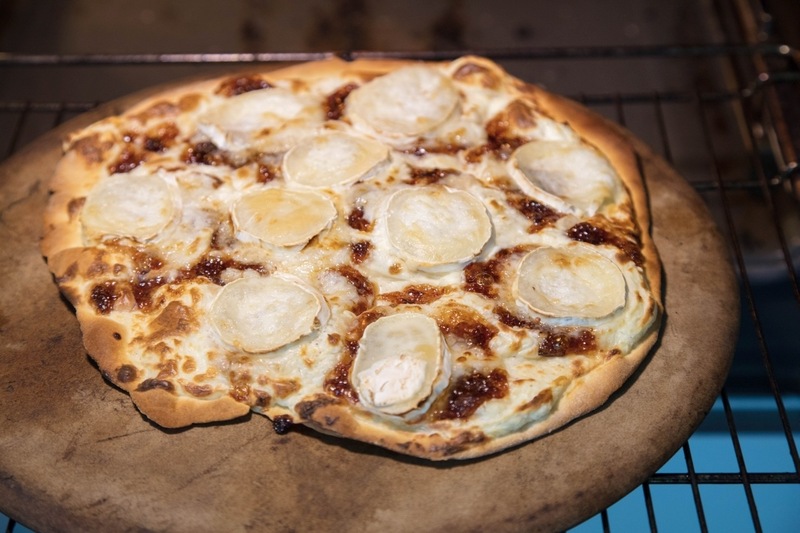 Our first attempt at making traditional French Tarte Flambée with lardons and onions. Combine the crème fraîche/sour cream, fromage blanc/quark/cream cheese, nutmeg, salt and white pepper in a bowl. Set aside. 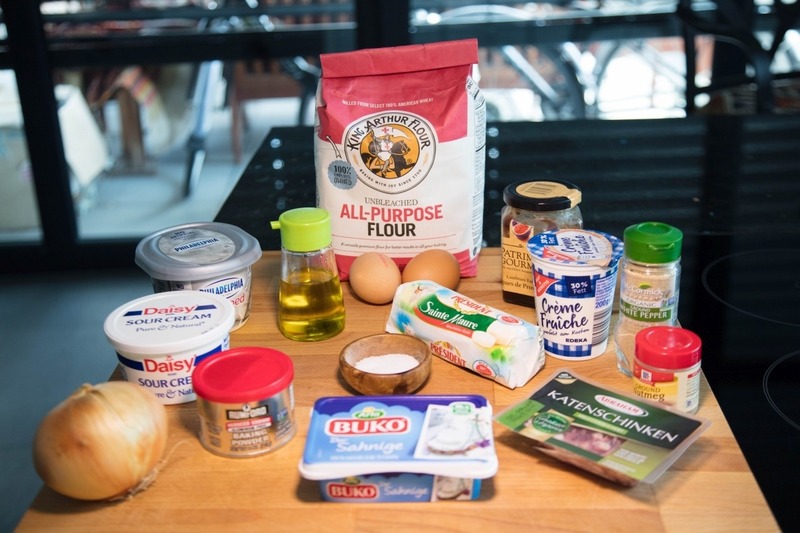 Combine the flour and 1/2 tsp. salt in a bowl; make a well in the center-whisk lightly. Whisk the olive oil, yolk, and 1/2 cup water in another bowl, and pour into the well. Stir with a fork until a loose dough forms. 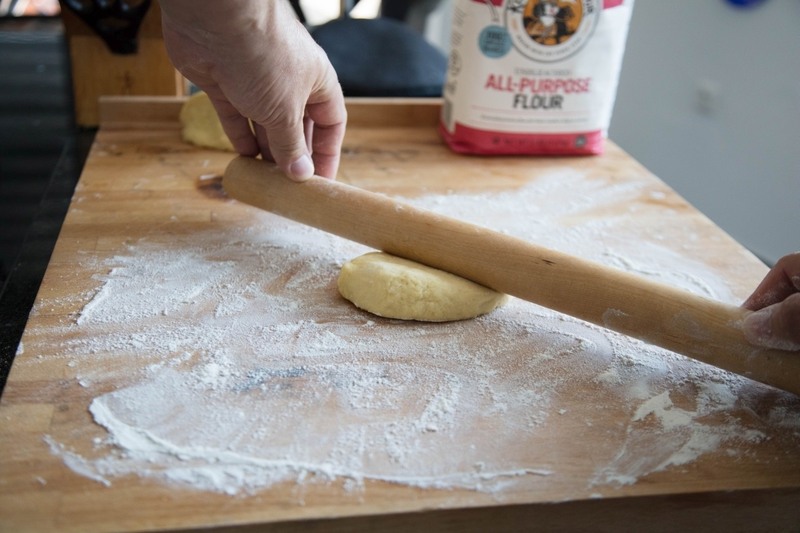 Plop it out onto a lightly floured surface and knead the dough for 3 minute. Divide dough into 3 equal portions. 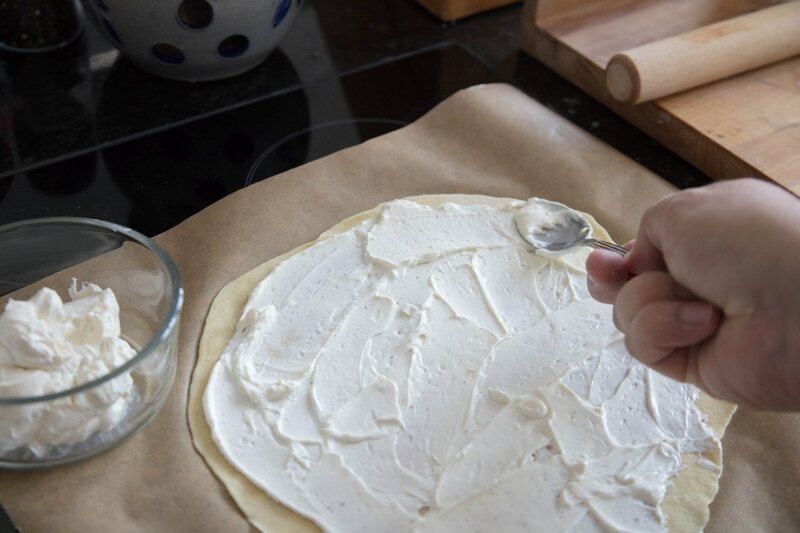 Working with 1 piece of dough at a time, roll into a very thin circle (about 12″), and place on a piece of parchment paper. Spread 1/2 cup of the cheese mixture over rolled out dough, leaving a narrow border around the edge. Toss on one third of the bacon and onions. Transfer dough (on parchment paper) to your preheated pizza stone in the oven. Bake until the edges are browned and crispy, 10-15 minutes, watching carefully to make sure it doesn’t burn. Jim’s homemade Tarte Flambée with goat cheese and fig jam. Pin Alsatian Pizza or Tarte Flambée for later! These look delicious. I recently had some “pizza” from a wood fired oven that looks vey much like these tart flambé. Thanks Rhonda, they are pretty tasty. The biggest difference between these and pizza is that pizza dough is usually a yeast dough and tart flambe is not. Julz, If you liked it there, you should try it at Flamm…so delicious! We lived in the region for quite some time and we even visited the Michelin you mention in your article (like2-3 times. They are really stunning) and now you gave us a reason to go back ! Tarte Flambee is one of our guilty pleasures after all. Yannick, We haven’t eaten at the Michelin restaurant yet…next time. Oh wow, that looks absolutely delicious. What a shame we missed trying these when we were in Alsace on our Rhine River cruise. I am salivating at all the delicious photos here. 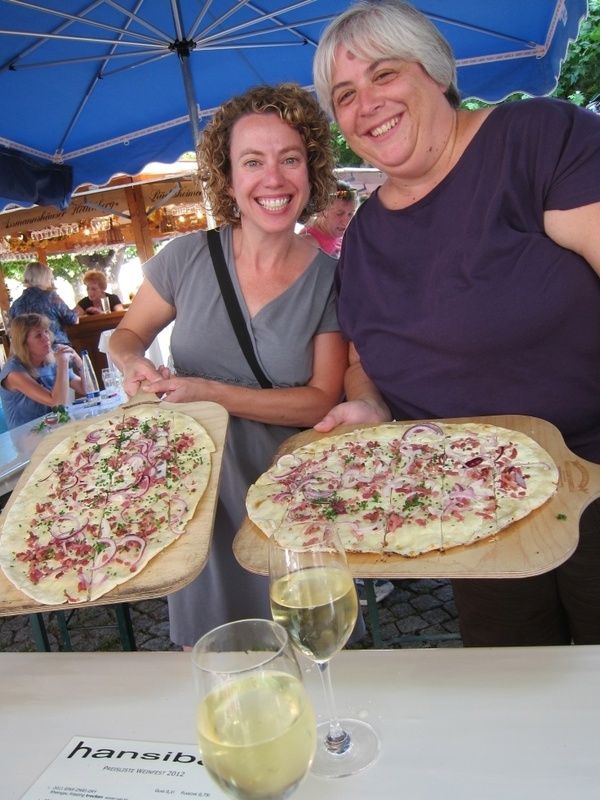 We tried Tarte Flambée in Colmar last June during our visit to the Alsace region. We loved it too. All that cheese! I can see why it’s one of your favorite areas and it’s also one of ours now. Wish we lived nearby to explore more of the little towns. Mary, Yes, it’s that place we keep going back to time and again. 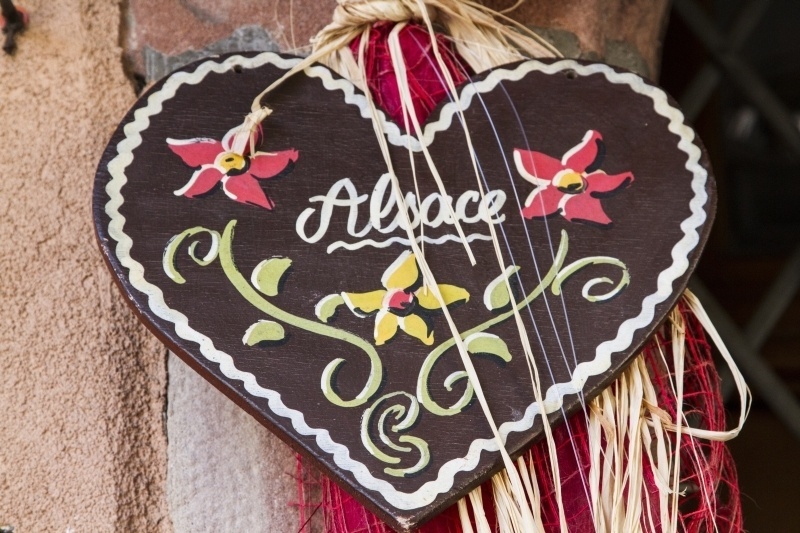 We love Alsace! That looks so good! I want to experience the same. We went Der Rathskelter (I hope that’s right). In Rockford IL. Martha, Tarte flambee is such a great light meal. 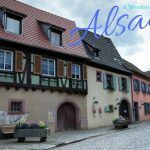 If you ever do get over to Alsace, put it on your itinerary. Such a coincidence since I wrote about Alsatian dishes for this week’s post. 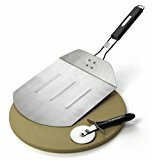 The taste flambee is so, so good. I love all the combination. 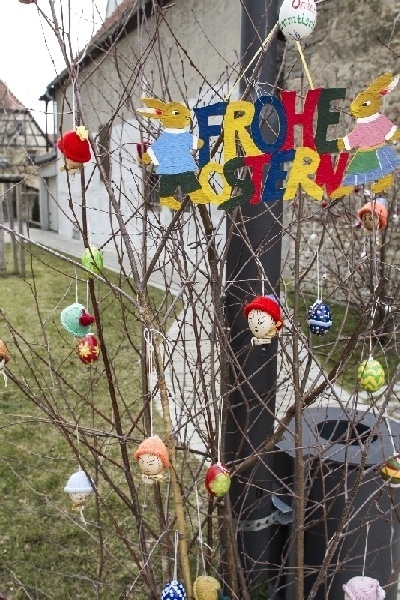 We had one in Colmar in the Petite Venice area. It was an unforgettable lunch. Ruth, It’s an amazing dish. I love Alsatian food…the perfect mix of French and German. Looks good, and easy enough to try too. I love anything with a flat crispy base. Thanks for sharing. I have pinned it too. Joleisa, Tarte Flambe is amazing. I’m sure you’d love it. Have you been to France?